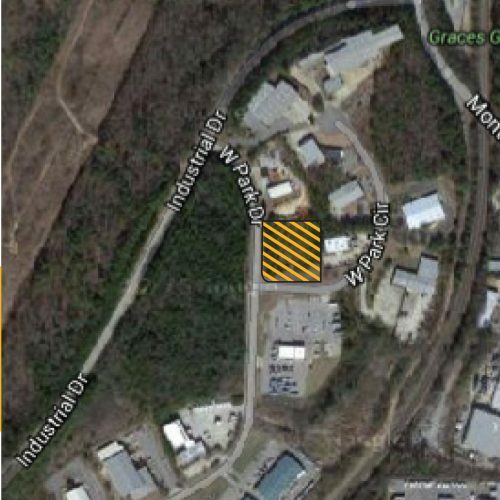 Rare, one acre, rough graded lot in prestigious industrial park. The site is at a prominent corner in West Park at Oxmoor. Come join neighbors Kathy G, Enterprise, Blue Bell Creameries and Joe Piper, Inc.